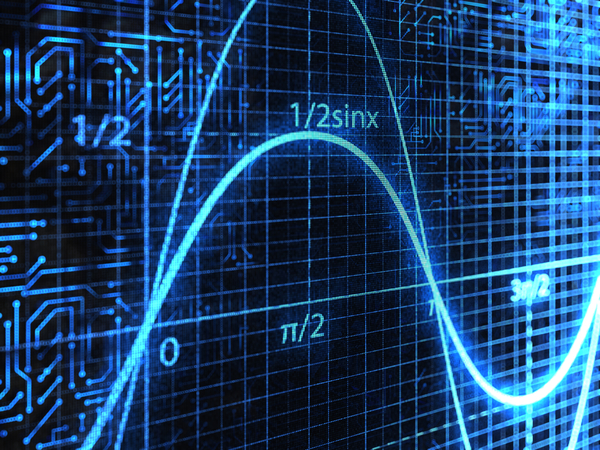 Eritek has significant experience in the design, modeling and testing of specialized communication waveforms. Coupled with its VisSim/Comm modeling expertise, Eritek has the capability to model any custom waveform and simulate its performance under user-defined channel conditions. Past projects include the design of wavelet-based modulation waveforms, reduced-feature spread spectrum waveforms, and high spectral efficiency waveforms to name a few. Please contact our engineering staff for further information.